As we all have heard about the eclipse. it is two type one solar eclipse and another is the lunar eclipse. 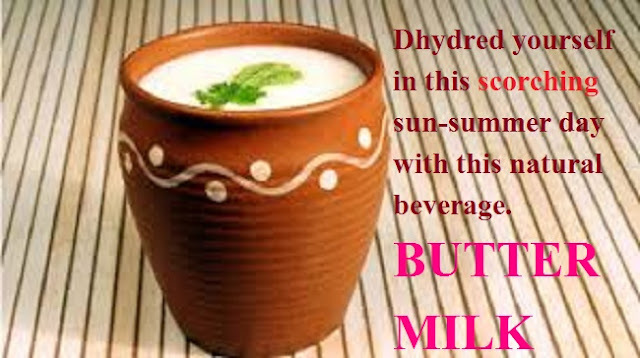 let's know about its effect on the human body and our health according to Vedic systems according to a religious point of views. many minds can think many ideas about eclipse but as long as we discuss our religious it has a great importance in our life. 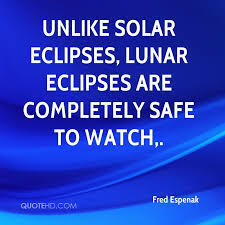 here solar eclipse or lunar eclipse are not ordinary events but it has a great impact on all living body. today I am going to enlight you the meaning of eclipse, it is an astronomical phenomenon event which happens two times in a calendar year. this year one lunar eclipse has crossed the time and next is about to come on this month on 27-28 July 2018.
this is a full moon eclipse which would be seen from all side of our country India and also it would be visible in many countries of the world on the same day. what happens on the day of the lunar eclipse. on the day of eclipse, the moon or earth any of them is responsible for this phenomenal even when the sun is still shining in the endless sky and all the planate and satellites are moving around the sun in this process whenever moon find himself on the middle of the sun and earth this is called lunar eclipse. and when earth stands in the middle of the sun and moon it is called solar eclipse.these are the two eclipse. 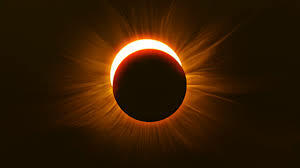 according to Vedic culture, eclipse is a very pious time for all the humanity, this is a rare time to fulfill their accomplishment. in India people believes that one Damon who named Rahu had eaten the moon so this eclipse is going on and in this meantime, we should not eat or drink any while eclipse is going on. Indian mythology says that this eclipse can be contained our food, water, and many other things which we use in our daily life. so we must have to properly care about them and we must avoid taking any risk to eat or use any of them. Religious believe system says that you should chant the holy name of the lord to whom you worship and also says that it is a great time for ascetics who are trying to gets some occult power in their life, they can fulfill there desire just doing its Vedic rituals which are bestowed from the supreme lord. Anyone can get some Vedic rituals to fulfill their desires to get superpower because the day of the eclipse is million days better than an ordinary day. This is the reason all Indian like to bath in a sacred river at the time of solar or lunar eclipse to demolish their sin what they have earned in their life. At the time of the eclipse pregnant women's are not allowed to do any work which related to cutting anything like chopping vegetable or anything like this because if she does this its bad impact can harm to there baby which is inside her wombs and they are suggested by there parents take a stick in their height and make a mark where your height meet with them and hold it to a corner side to safeguard for there baby's life. 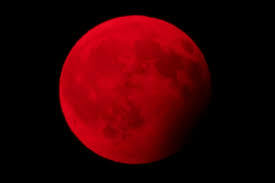 when the light of sun come from after the crossing the earth surface it filtered by earth atmosphere and its color became changed and when this light falls down of the moon it changed its color and moon became a red blood moon which we called red blood moon. the conclusion of this Lunar eclipse is very simple, it has two phases, First religious believe and another is our scientific believe and a common thing is that where both are on the single point is it creates effects on the all the living body on this planet. look everyone who lives on this earth they get energy from the sun and this energy changed himself in any form and we get it from a different source of energy which gives us life energy.